Correspondent Tom Wilmer, reports from Wisconsin where he discovers a last hope option for unadoptable dogs and cats. There are two standard options for dogs and cats that arrive at shelters and pounds: adoption or euthanasia. 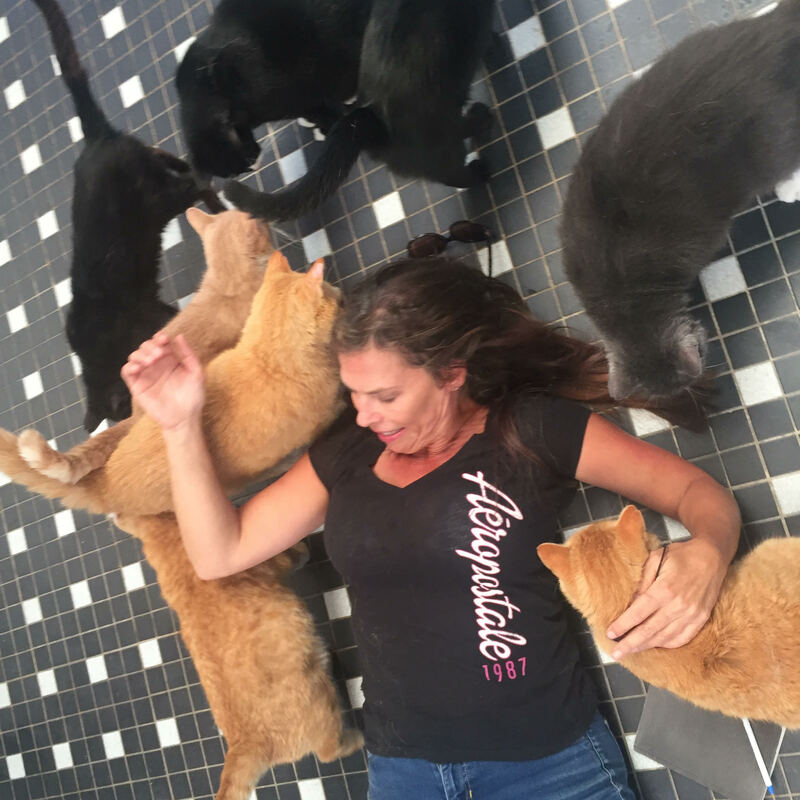 Lisa LaVerdia decided to create another option that she dubbed The Third Door, providing a home for unadoptable dogs and cats. In a recent visit to Home For Life in rural Wisconsin Tom learns that LaVerdia was a successful lawyer with a specialization in asbestos issues and juvenile lead poisoning. 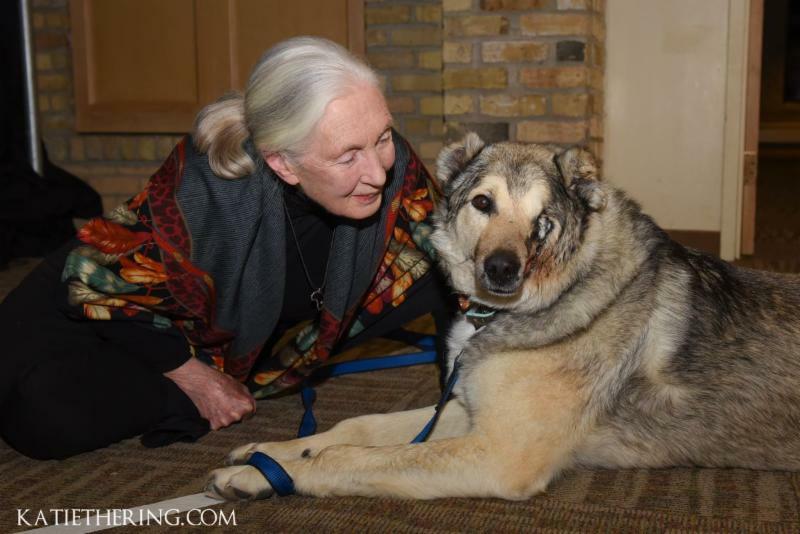 Mid-career, she took down her shingle, purchased 40 acres skirting the Apple River in Star Prairie, Wisconsin, and opened the Home For Life sanctuary for dogs and cats. 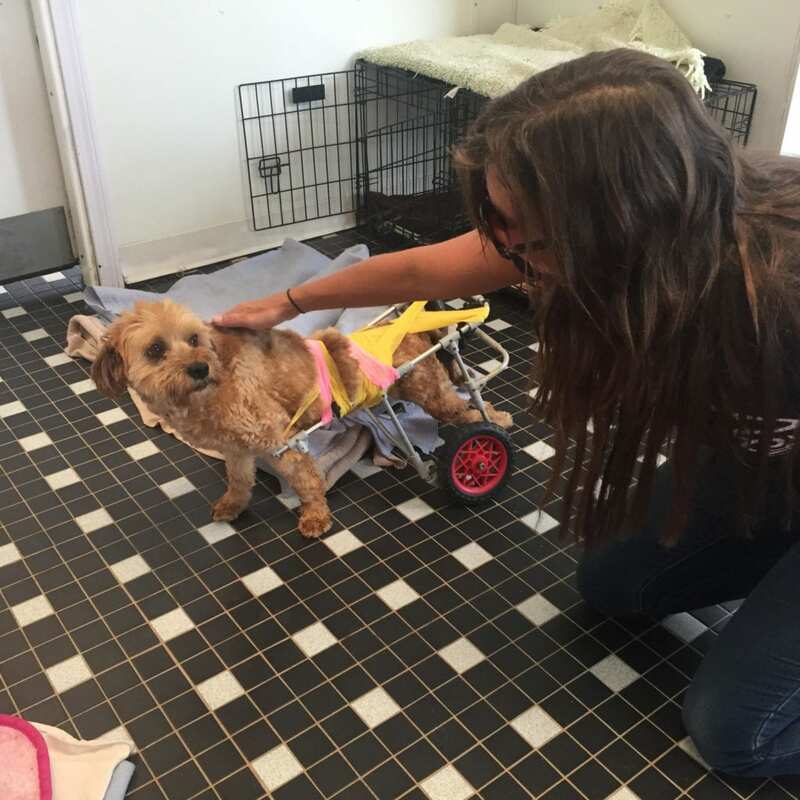 Central to Laverdia’s mission is to provide care for life for dogs and cats that are unadoptable—either due to severe health issues or traumatic injuries, often intentionally inflicted by sadistic tormenters. Through a network of animal rescuers around the world, the dogs arrive from various countries including India, Southeast Asia, Mexico and Saudi Arabia. 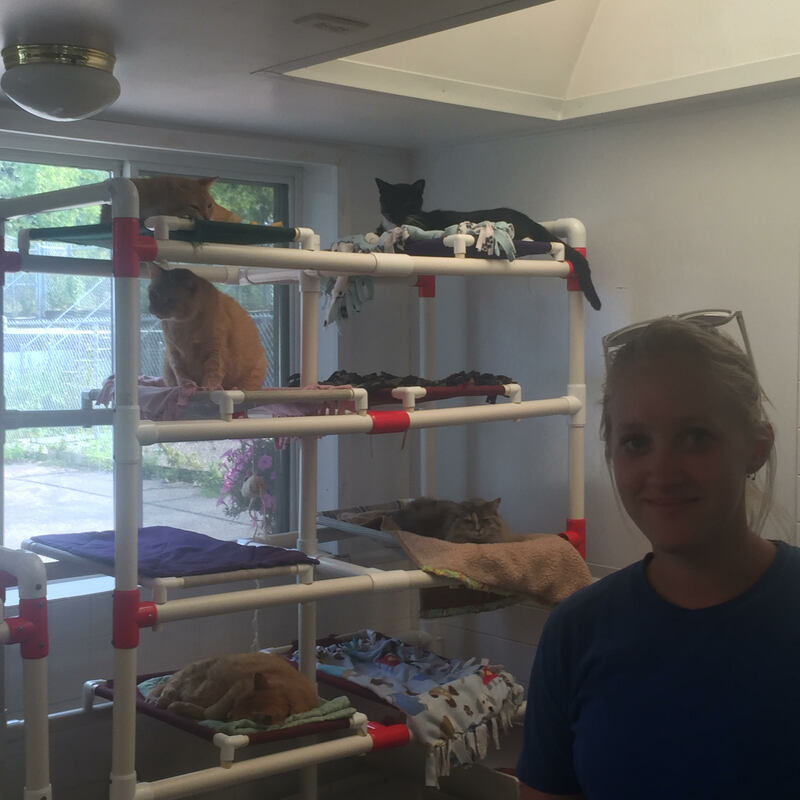 The facility includes temperature-controlled buildings and three catteries, including a building specifically for cats with communicable feline leukemia. In addition to being home to an average of 100 cats, about 100 dogs reside at the facility in doggie accommodations that include suites and townhouses designed for dogs who need to live in pairs or small groups— complete with piped-in music. Dog and cat runs are attached to each residential unit, along with four off-leash, expansive meadows. Latest News– Ashely Judd is scheduled to participate in Home For Life’s gala 2019 fundraiser!